LOGOS... THE RESULTS ARE IN!! 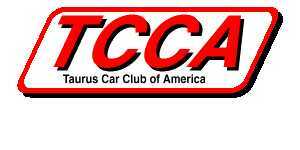 Special thanks to Ken Shupinski for doing all the printing of the TCCA Stickers! This image can be ordered in size 3"x5" in either sticker or static cling form. Cost is $4.00 each. This image can be ordered in sizes 3"x5", or 1.5"x2.5" in either sticker or static cling form. Cost is $4.00 each. To order, simply drop an email to Ken Shupinski Jr. telling him which decal and in which size (if applicable), and he'll return an email telling you where to send payment.